Diversify your traditional kWh business model to include new products and services. Talk to Bidgely to learn about our turnkey solution that unleashes the power of insights driven by AI, and understand the value of your data as a source of monetization. 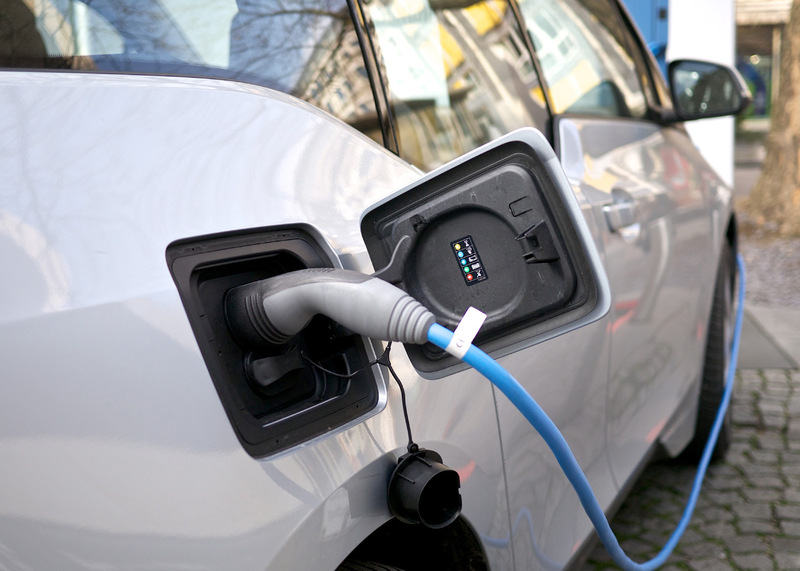 Bidgely’s insights provide dynamic geographic heat maps of EV ownership and EV charger levels, to help utilities understand how EVs can affect local/regional consumption during peak periods. Understand EV charging load curves for weekend vs. weekday, peak season vs off-peak, and EV charger type. Gain further insights into charging habits to support grid and rate planning. 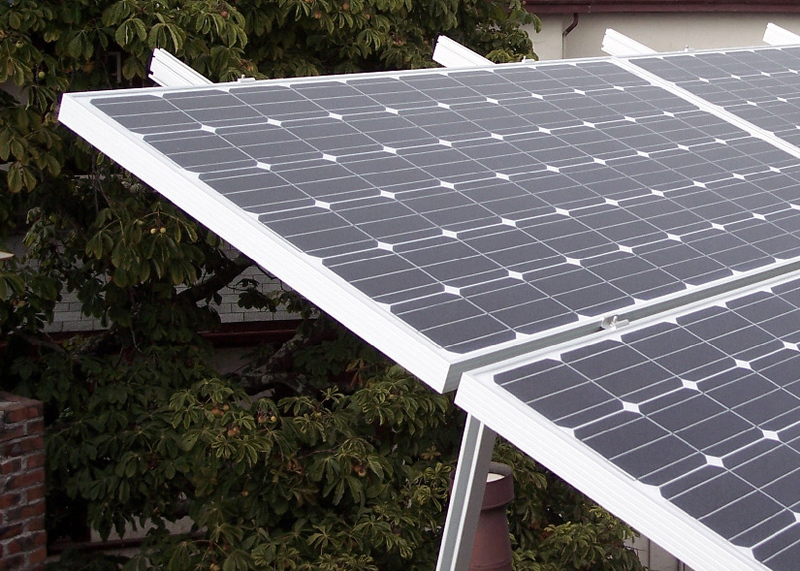 Bidgely eliminates the need for sub-metering and provides accurate hourly estimated solar production for every home.